Malware spam: "Scanned document from HP/Brother/Epson Scanner "
These fake scanner emails follow a well-established pattern. 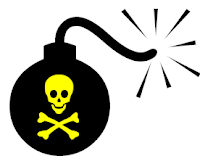 Instead of containing a scanned document they have a malicious attachment. Now.. if you are reading this then you are probably not the sort of person who would open an unsolicited message of this sort. Would you? Attached file is scanned document in DOC format. Use Microsoft Office Word of Microsoft Corporation to view the document. Although the automated tools indicate that no files were dropped, the payload for this is almost definitely Dridex. AVB Logistic Company (avb-logistic.com) looks very much like a real company from the website, but in fact it is a scam operation laundering money, targeted primarily at people in Greece and Italy. 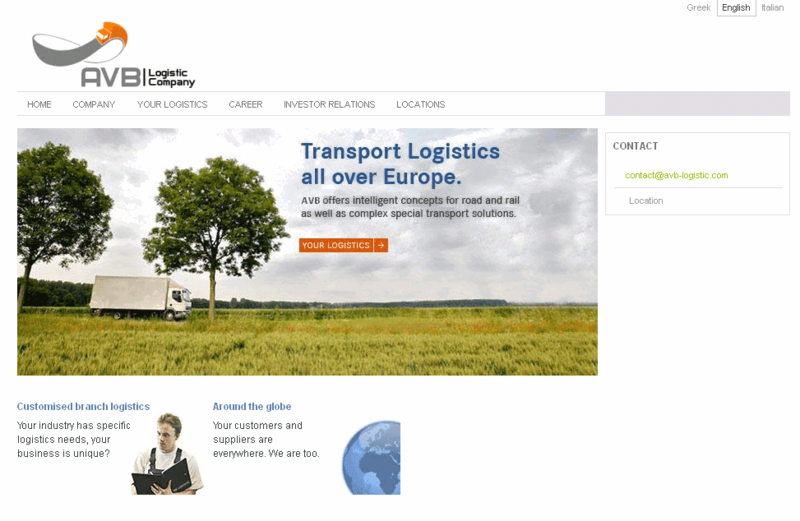 It also appears to be related to a similar scam site called Landexpo Logistic (landexpo-logistic.com). This fake company came to my notice because of a series of comments in another thread (original / Google Translated) which indicates that they may have been recruited through a spam run last year. AVB Norris road 57. M29 8FH Manchester. Tel. : +44 161 408 1090. They claim that their shares have been listed in London since 2000 under the stock ticker symbol TGH. So, what's wrong with this picture. Well, in reverse order..
TGH is indeed a share on the London Stock market, but it belongs to Textainer Group Holdings Limited (as you might expect a with share with those initials). There is no such company visible in the list of UK Companies (Companies House Webcheck) as AVB Logistic or AVB (Manchester) although there are plenty of innocent companies with the same name. The address in Basildon belongs to a different company, Cosco Logistics. There are several companies nearby, none of which are called AVB. There appears to be no company called AVB in Basildon at all according to business listings. There is no Norris Road in the postcode M29 8FH, but there is a Norris Street. Norris Street is very short, it only has about 4 properties on it, so there is no number 57. A Google search for "44 161 408 1090" reveals no credible references, but it does reveal an apparent scam site called landexpo-logistic.com sharing the same number. It is unlikely that a large and well-established company would only just have created their web site. 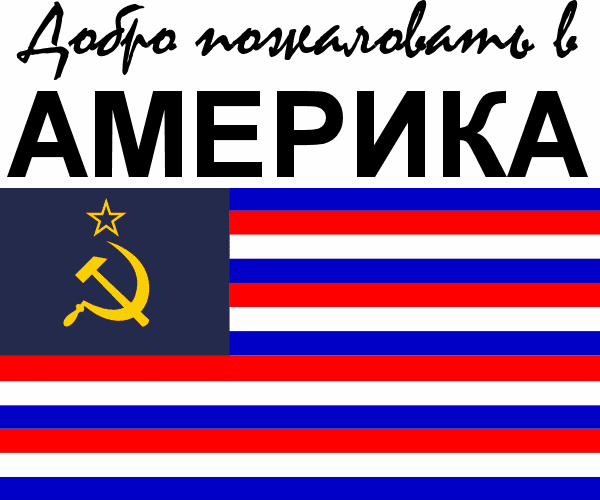 The site is hosted on 46.4.30.11, an IP address allocated to Hetzner in Germany, but then rented out to a Russian hosting company called reserver.ru. And the reason the site looks so professional? 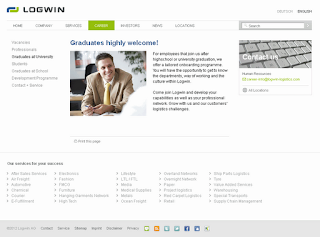 Most of it has been copied directly from a legitimate company called Logwin Logistics, you can see this very clearly on some pages. 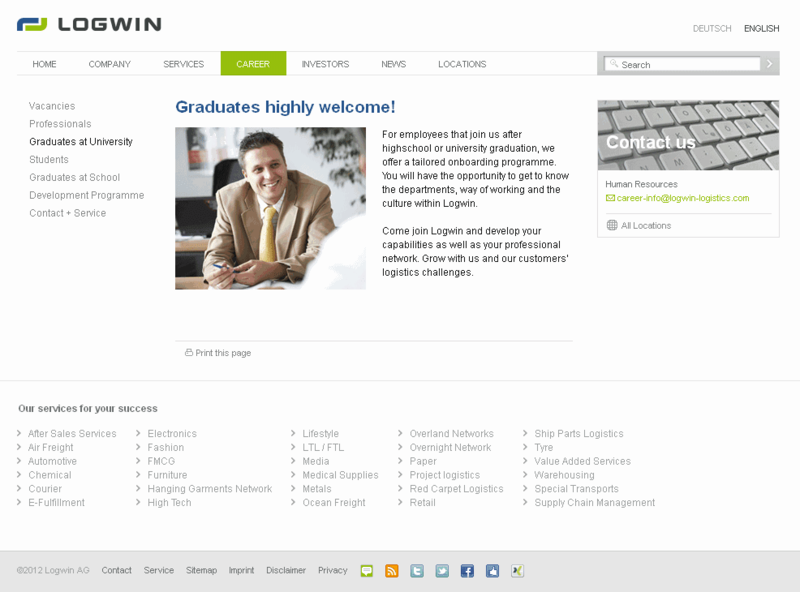 For example, Logwin's page about Graduates looks like this. There are several other pages that are a direct copy. It's obvious that AVB Logisitic is a fake. But what does it do? 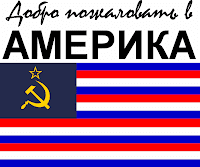 Basically, it is a money mule operating being used to launder stolen money - typically from hacked bank accounts. The "mule" is recruited to receive the stolen money from one account, and then send it out via Wire Transfer (for example, Western Union), taking a percentage of the money as commission along the way. So, for example, a bank account is hacked with €10,000 in it, the money is transferred to the "mule" who keeps 10 (€1000) and wires €9000 off to somewhere else (typically Russia or Ukraine). But what happens next is that the original theft of €10,000 is discovered - but the mule is liable for the whole amount of money, and often this is where the police get involved. At best, the mule has to repay all €10,000, at worst there could be a criminal investigation. So.. if approached by these people, probably the best thing to do is ignore them completely and do not reply. If you have moved money through your accounts for these people, then the best thing to do is speak to your bank right away. The spam emails adveritising these may appear to come from your own email account (here's why). The "jobs" on offer are actually illegal activities such as money laundering. If you have any example emails, please consider sharing them in the Comments. Thanks! 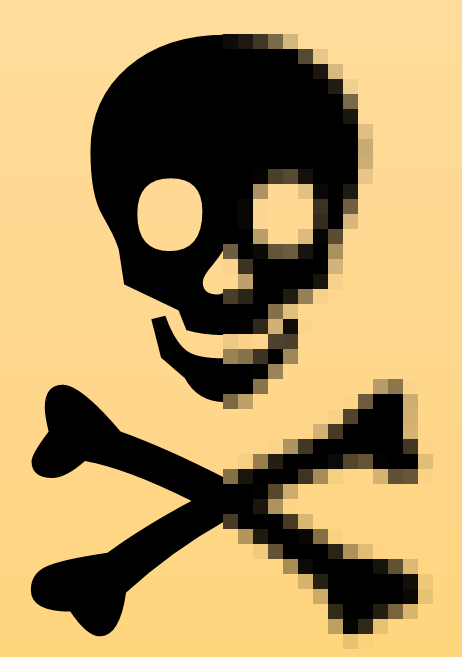 There's something evil on 194.219.29.139 [Forthnet SA, Athens], in this case it appears to related to the SpyEye trojan. In particular, a lot of traffic seems to be going to ce.ms sites, searching your logs for references to ce.ms/main.php might prove fruitful. If you have a sample spam with one of these in, please consider sharing it in the Comments. Thanks! Four new domains peddling fake jobs today, forming part of this very long running scam. The "jobs" offered are actually criminal activities such as money laundering. It may be that the email appears to come "from" you as well (the from address is trivially easy to fake, it doesn't mean that your machine is infected with anything). Domains were registered two days ago to "Alexey Kernel", which is no doubt a fake name. greece-career.com presumably targets Greek nationals, and il-career.com looks to be targeting Israelis. The other two are less clear, but our best guess is that mc-jobs.com might be targeting Macedonia (but the TLD is .mk) and oae-career.com might be the UAE and is just a typo. This continues the pattern of going after non-English speaking victims who might be fooled more easily by a scam email in their own language. If you have any examples of this spam, please consider sharing them in the Comments. Thanks! 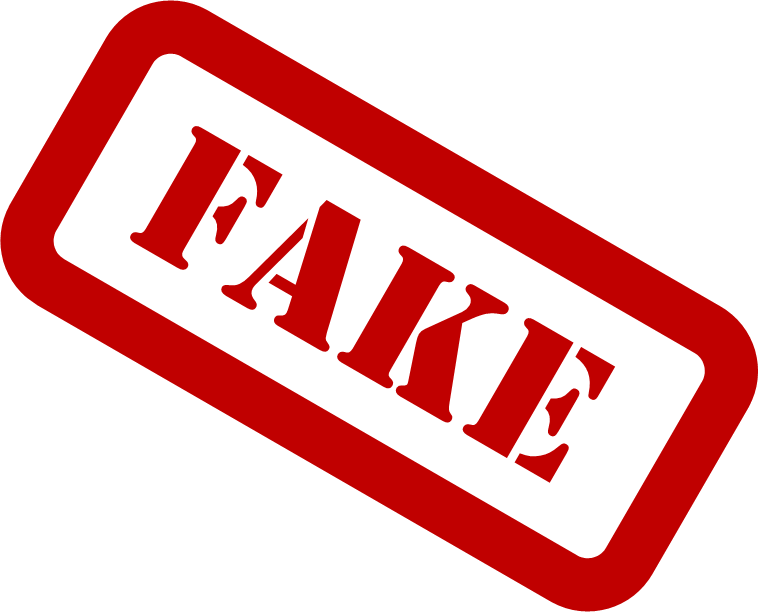 Three new fake jobs domains following this pattern, offering bogus jobs which will actually turn out to be money laundering or some other criminal activity. One characteristic of recent emails is that they appear to come "from" the recipient, as the spammers have forged the "from" field (which is very easy to do). The domains were registered two days ago on 15th July. If you have samples of spam using these domains, please consider sharing them in the comments. A pair of domains offering fake money mule jobs or reshipping mule jobs, the greece-joblist.com and italia-lavoro.net domains seem to be targeting Italian and Greek victims and form part of this long running scam. If you have any examples (especially non-English ones) please share them in the comments! Didjief LLC - or to give its full (and presumably fake) name "Didjief Internation Kulinari Koncept LLC" - runs a wholly malicious netblock in the 91.200.242.0/23 (91.200.240.0 - 91.200.243.255) range which includes a variety of malware sites, fake businesses, fake software and other malicious sites that should be blocked. There is no company in the UK with the name Ad Click Market Ltd according to Companies House. 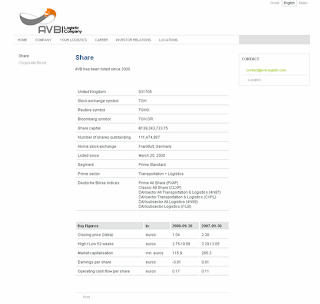 According to SiteVet, the AS48709 block has been bad ever since it was allocated late last year. The digief.eu domain associated with it is currently suspended, and it isn't clear if the WHOIS details for the netblock are accurate (they are probably not). Of the 114 site(s) we tested on this network over the past 90 days, 2 site(s), including, for example, waistor.com/, 91.200.240.0/, served content that resulted in malicious software being downloaded and installed without user consent. The last time Google tested a site on this network was on 2011-02-05, and the last time suspicious content was found was on 2011-02-05. Over the past 90 days, we found 21 site(s) on this network, including, for example, geodemy.com/, waistor.com/, 91.200.240.0/, that appeared to function as intermediaries for the infection of 2096 other site(s) including, for example, marchex.com/, semettreauvert.com/, fcolimpi.ge/. Yes, this network has hosted sites that have distributed malicious software in the past 90 days. We found 58 site(s), including, for example, waistor.com/, searchalthough.org/, pushot.com/, that infected 4866 other site(s), including, for example, fcolimpi.ge/, interhosting.kr/, schoenweb.nl/. This is the full list of sites that I have found in this block (or are associated with it) , or you can download a more complete list with MyWOT ratings from here.